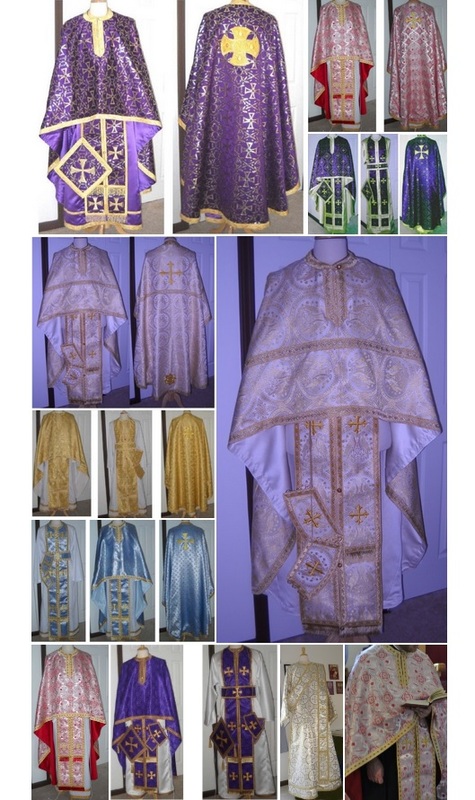 gallery 1 – Orthodox Byzantine Vestments, Cassocks, Prayer Ropes, & Gifts. Orthodox Byzantine Vestments, Cassocks, Prayer Ropes, & Gifts. Orthodox Byzantine Vestments, Cassocks, Baptism Robes, Bible Covers and Prayer Ropes handcrafted with meticulous attention to quality and tradition. A collection of educational materials for Orthodox Christians. All images, Copyright 2002-2019, Christine Kerxhalli, All Rights Reserved.